How Karan Johar’s kids are being raised? So, when we want to bring the change then why not celebrate this decision as a “Choice”. 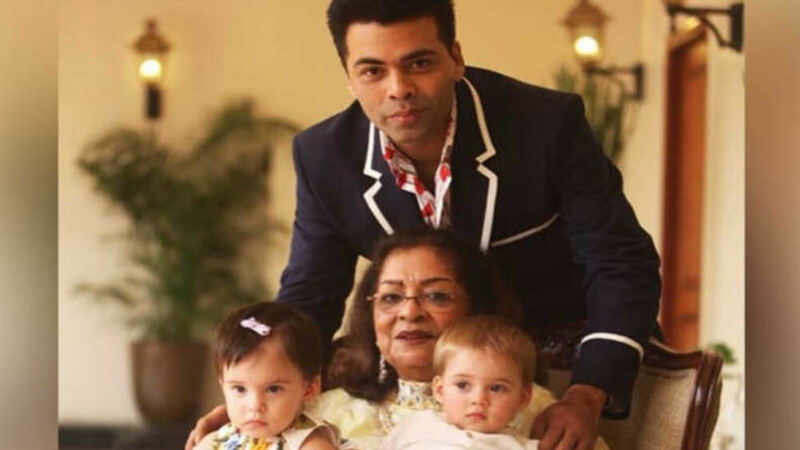 Karan Johar is not a revolutionary but his decision to become a single parent has sprouted this “liberating idea” for many who are establishing individualistic freedom in the country. Surrogacy to a single parent is no more a taboo in a country like India. It’s not just women, guys do feel that their biological clock starts to tick and men find that they ready to start a family but do not have a right partner to start. And that is when they turn towards surrogacy to become a single parent. The Law Commission on Single Parent Surrogacy In India – Law Commission report no. 228 of the year 2009 recommendations on single parent surrogacy in India. In case the intended parent is single, he or she should be a donor to be able to have a surrogate child. On the other side, single parenting through adoption is not only permitted but also made more flexible under the legal instruments, judicial developments. It’s a personal choice to have a child. Why should people want to be parents be deprived of it? 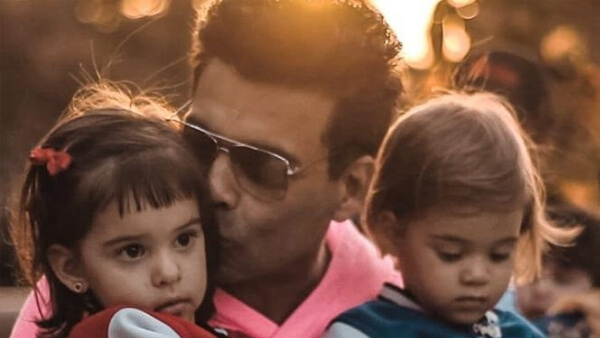 After Tusshar Kapoor – an actor of Indian film industry announced his parenting decision, single-handedly, by introducing his son to the world, filmmaker Karan Johar was the next to become a single father to twins – a boy and a girl – through surrogacy. Their names are Yash and Roohi respectively. Karan Johar’s kids are the talk of the town. But from where on earth did he get the inspiration to take up parenting? If you thought Karan was inspired by his other Bollywood friends, who are now single parents and hence took this route, you are wrong! Actually, the actor did not draw his motivation from any of the other single parent celebs. The actor-director had been thinking about having a child for a long time. He also knew he had the capacity to be a suitable parent. Having nurtured so many young minds in the film industry by almost being a parent to them, KJo felt that he would fit the bill perfectly. And we cannot agree more. “Do you change their diapers?” This was the first question Karan Johar was asked to answer after, his kids, Roohi and Yash were born. Unlike others who felt cleaning babies is a part of being hands-on on that note Karan has a different opinion. To him, cleaning or feeding the babies isn’t a chore. As a parent, KJo says that he does all the cleaning by himself once the babies were home like an absolute doting father. Being a mother is not an easy job but being a single father is harder. Although Karan has his mother backing him at all times, the director does not shy away from the responsibilities of his new parenting role demands. KJo has an entire library of baby care books but hasn’t read any of them. Instead, he reaches out to other moms, pediatricians, and nurses for parenting help. In fact, he is also a part of a few Whatsapp baby groups which help him, get his dose of advice on single parenting support. Karan still can’t get over the fact that the kids are his. It’s like a power switch has suddenly come in his life to fill the vacuum in his personal space with new energy. He gets emotional just by looking at them. Like any father, Karan too has big dreams for his little twins. From enrolling them in the best schools to set up a play area that nothing looks lesser than Disneyland. Karan has so many things on the cards for his kids. Oh, and yes, traveling with Bebo’s son Taimur, who is a few months older, is also on the to-do list of this director-producer/actor. Now, that definitely sounds like a plan. The 44-year-old filmmaker, who is a globetrotter, understands that having kids is a huge “responsibility”. This would mean that work, travels, and social commitments will take a back seat. 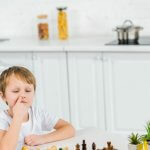 In order to arrive at this decision, Karan prepared himself physically, emotionally, and mentally to ensure that his kids get all the love, care, and attention from him and his family. Karan, as a parent now, extends his gratitude towards his IVF specialist Jatin Shah, who was the influential professional to make this surrogacy happen successfully. Dr. Jatin Shah is the same doctor who helped with the surrogacy birth of superstar’s Shah Rukh Khan and Gauri Khan’s son Abram. 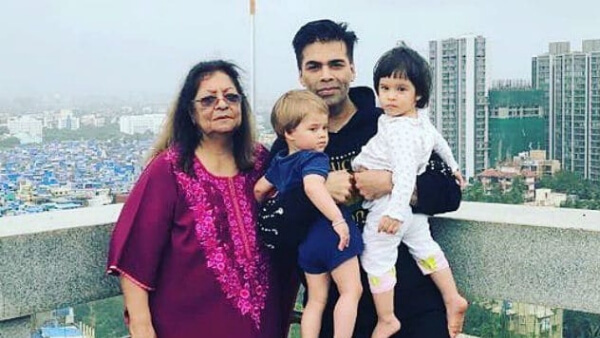 Calling it a “well thought of decision,” Karan Johar says that he understands the responsibilities that come with becoming a parent especially a single parent and he is prepared for that. Yash and Roohi are his biggest blockbusters to happen. 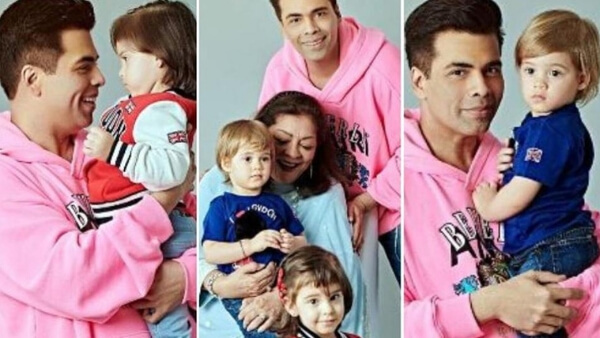 Karan Johar’s kids are just a year older now and all they do is cry, eat, play and sleep. Like any newbie parent, Karan is still awestruck with the unbelievable surprises that he got. He stares at them in wonder and how they have changed his life in a gorgeous way. If you are also thinking to become a single parent through surrogacy there are a lot of avenues open and the society too is accepting it with open arms. 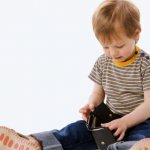 Digital Addiction: a Barrier in your child’s growth.